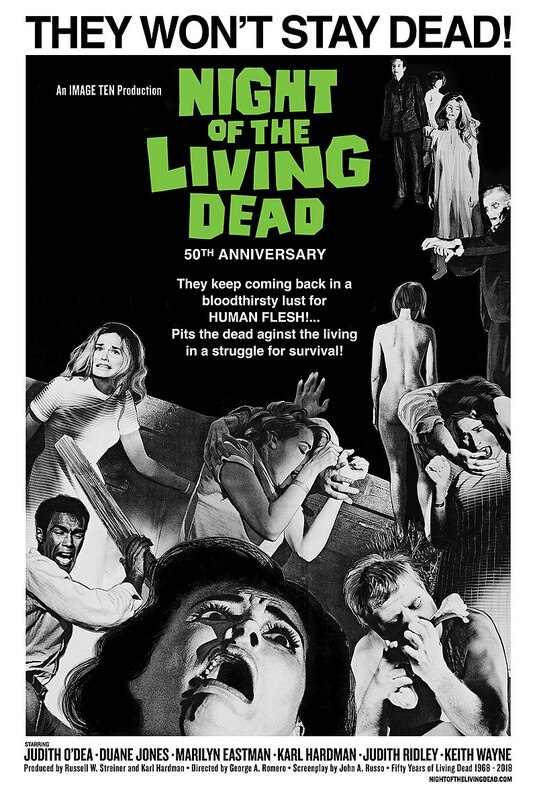 Originally called Night of the Flesh Eaters and directed by George Romero, Night of the Living Dead is released in theaters. A Small Town in Germany, a novel by John Le Carre is published. 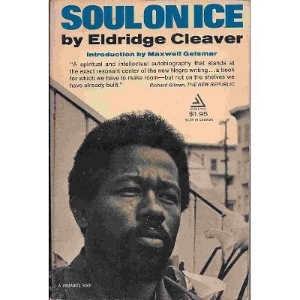 Eldridge Cleaver’s Soul on Ice, a book of his letters and essays from Folsom Prison, is published. On this date, the National Trails System Act was signed into law. This law placed over 50,000 miles of hiking trails under the protection of the US Department of the Interior. Marcel Duchamp passes away suddenly from heart failure in his home in France at the age of 81. His grave states, “D’ailleurs, c’est toujours les autres qui meurent” (“Besides, it’s always the others who die”). 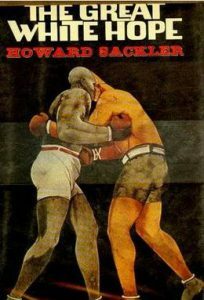 The Great White Hope, a play by Howard Stackler, debuts on Broadway at the Alvin Theater. The production starred James Earl Jones and Jane Alexander. Electric Mud by Muddy Waters is released. The Troubles, a thirty year era of conflict between Protestants and Catholics in Northern Ireland, began in earnest when plicement attacked a group of protestors demonstrating against the discrimination of Roman Catholics by Protestants. The initial services for the Metropolitan Community Church (MCC), with the Reverend Troy Perry, were held at Huntington Park, California. The MCC became known as the “world’s first church group with a primary, positive ministry to gays, lesbians, bisexual and transgender” peoples. 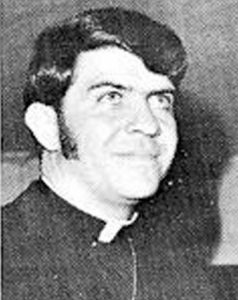 Reverend Troy Perry had been a Pentecostal Christian minister. He resigned after revealing that he was gay. Rev. Troy Perry in 1969. Barbarella, starring Jane Fonda, is released in theaters. The Detroit Tigers win the World Series by a score of 4 to 1. They defeated the St. Louis Cardinals. Apollo 7, launched from Cape Kennedy, became the first manned space mission with three astronauts. 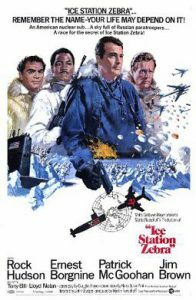 Those astronauts were Wally Schirra, Donn Eisele and Walter Cunningham. 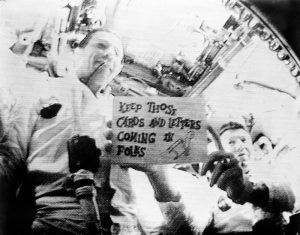 Later that month, the Apollo 7 crew became the first men to transmit a live television broadcast from space. Still photograph from the first live TV broadcast from an American spacecraft. The opening ceremony of the Games of the XIX Olympiad, took place in Mexico City. The pornographic film, Vixen! becomes the first American film to receive an X rating under the new classification guide released by the MPAA. During the medal ceremony for the men’s 200 meter race, African-American athletes Tommie Smith (gold medal) and John Carlos (bronze medal), raised their fists in a black power salute. White Australian, silver medalist, Peter Norman, wore an Olympic Project for Human Rights badge to show support for his fellow medal winners. When Smith and Carlos refused to apologize for the act, they were kicked off the Olympic team and sent home. 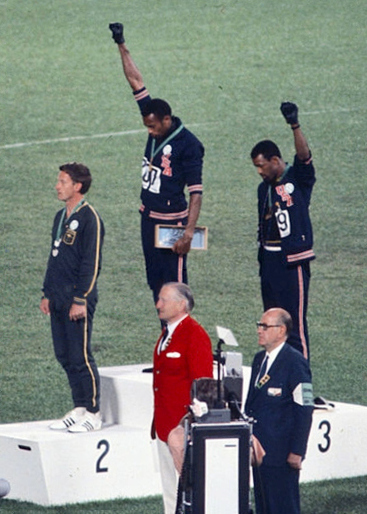 The american sprinters Tommie Smith, John Carlos and Peter Norman during the award ceremony of the 200 m race at the Mexican Olympic games. Photo by Angelo Cozzi. The Boston Strangler, starring Tony Curtis, premiers in theaters. 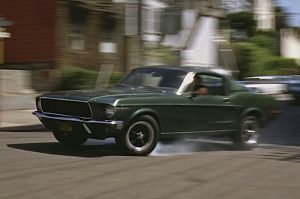 Bullitt, starring Steve McQueen and his iconic 1968 Ford Mustang 390 GT 2+2 Fastback, premiers in theaters. This film is said to have one of the best car chase scenes of all time. Former First Lady Jacqueline Kennedy marries Greek shipping magnet Aristotle Onassis on the Greek island of Skorpios. 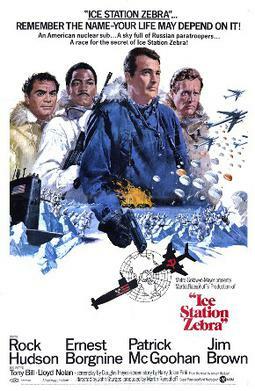 Ice Station Zebra, starring Rock Hudson, is released in theaters. Jimmy Page, Robert Plant, John Paul Jones, and John Bonham reform The New Yardbirds to create Led Zeppelin. On this date, they performed their first concert under this new name at Surrey University in England. Otis Redding‘s live album, In Person at the Whiskey a Go Go, is released posthumously. The 1968 Summer Olympics closes in Mexico City. The United States goes home with 107 medals, 45 of which were gold. The Soviet Union came in second to the most medals with a total of 91 medals. Lise Meitner, co-discoverer, with Otto Hahn, of the process of nuclear fission in uranium, passed away in her sleep in Cambridge, England. The Lion in Winter, starring Katherine Hepburn and Peter O’Toole, is released in theaters. 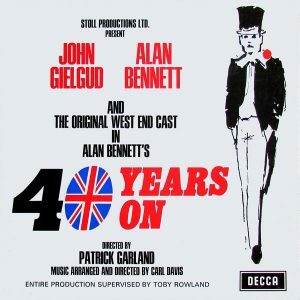 Forty Years On, Alen Bennett’s first play, debuts at the Apollo Theater in London’s West End. 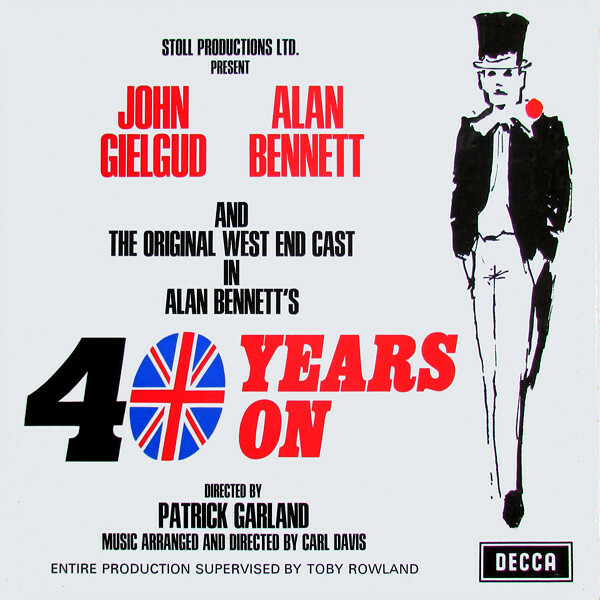 This first production starred John Gielgud, Paul Eddington and the playright, Bennett. Be sure to come back at the end of next month for events from November 1968!